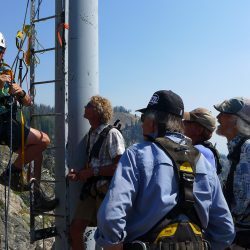 Italian for “iron road,” Via Ferratas consist of steel rungs, ladders, suspension bridges and cables firmly, but unobtrusively anchored into the rock and a great mountaineering tradition. 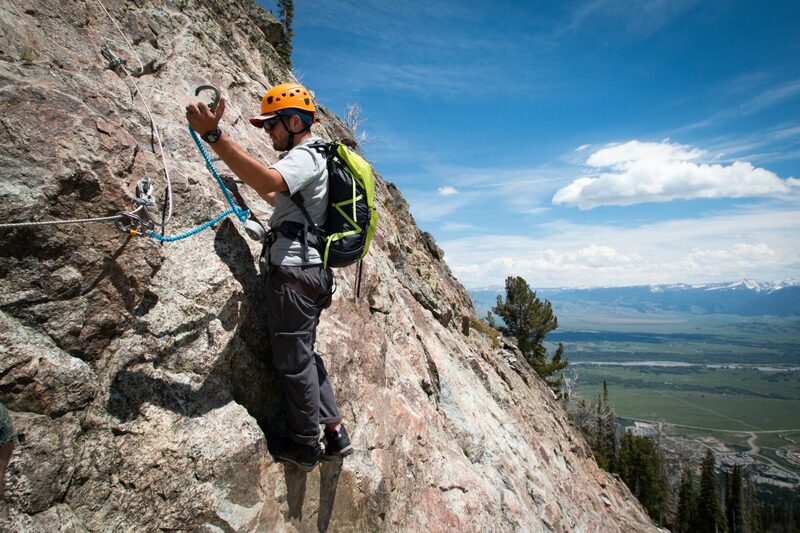 Via Ferratas were originally built during the First World War in the Dolomites of Italy to aid the movement of troops. 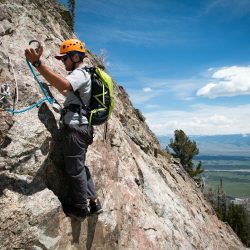 In more recent times, over a thousand recreational routes have been developed throughout the alpine communities of Europe. 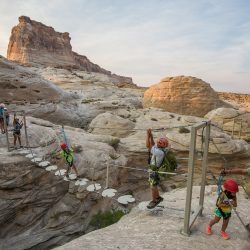 Their popularity and benefit to the tourism economy is well documented, but only recently have Via Ferratas made an appearance on this continent. 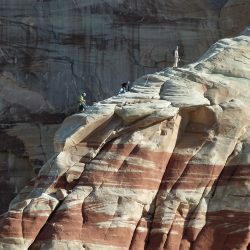 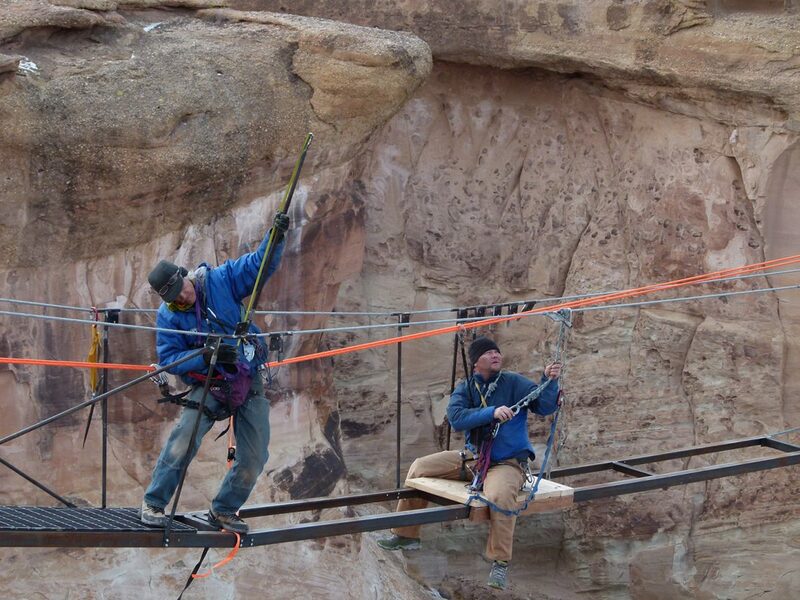 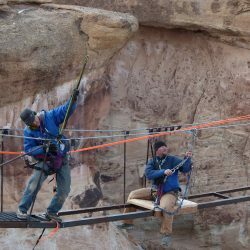 Adventure Partners is pioneering the Via Ferrata tradition in many of the most exciting North American destinations. 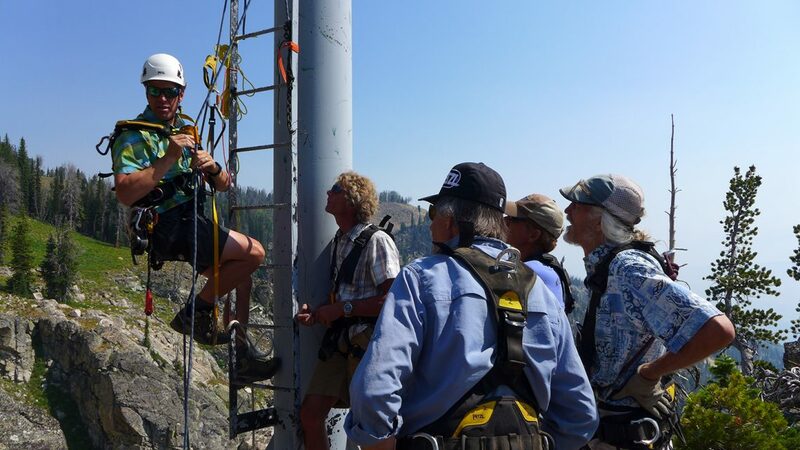 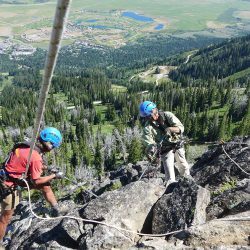 With the passage of the Ski Area Recreational Opportunity Enhancement Act of 2011, via ferrata installations and their guided ascent have become an exciting opportunity to share authentic and earned experiences with summer patrons. 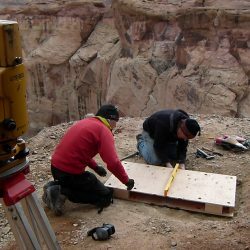 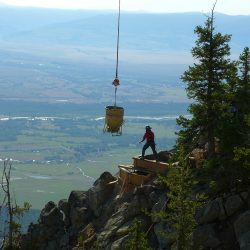 Adventure Partners evaluates, designs, engineers, and installs via ferratas on both public and private lands which conform to all United States Forest Service (USFS) and EN (European) standards. 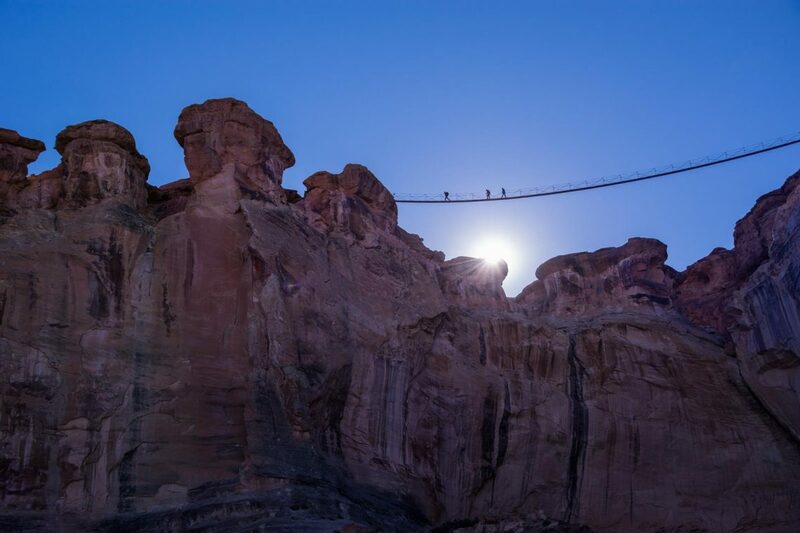 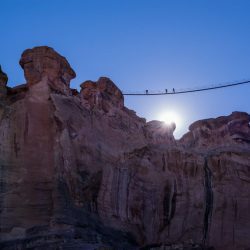 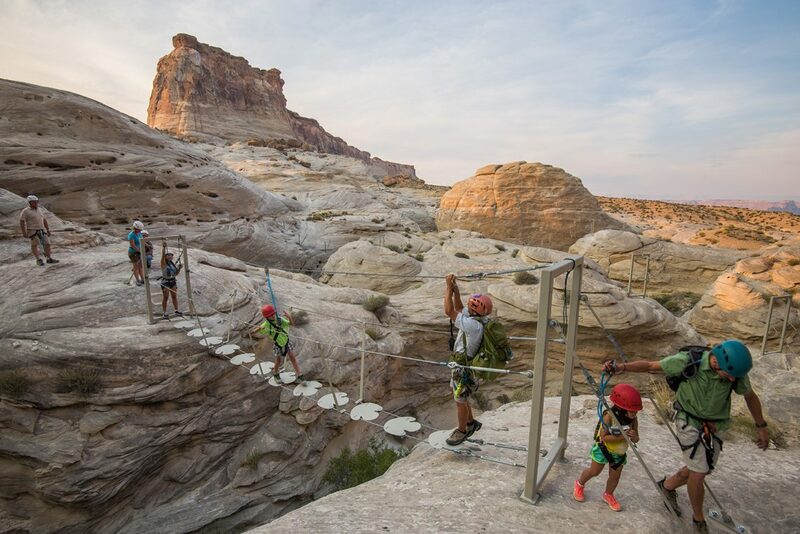 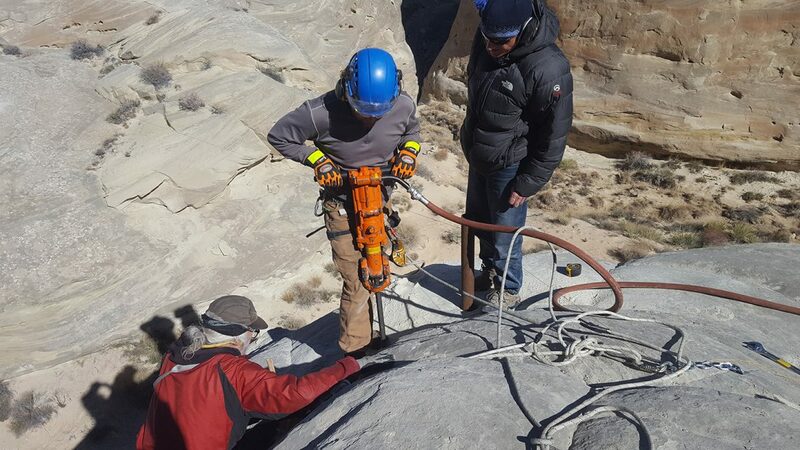 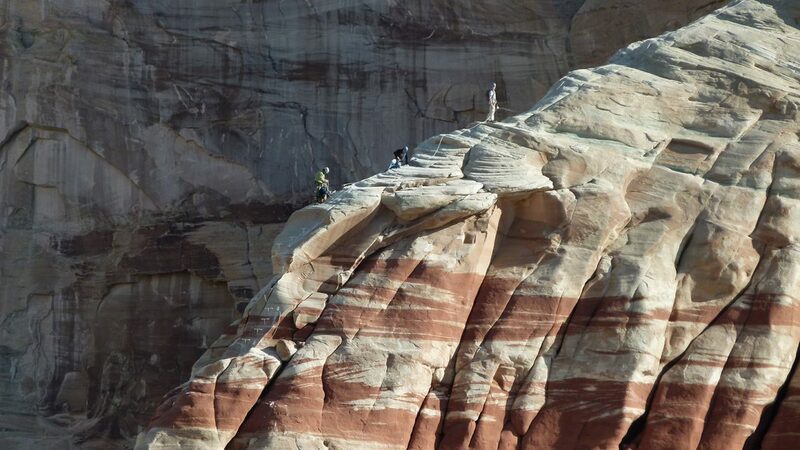 Our company developed and operates six via ferrata routes with a 223-foot cable suspension bridge at the Amangiri Resort (UT). 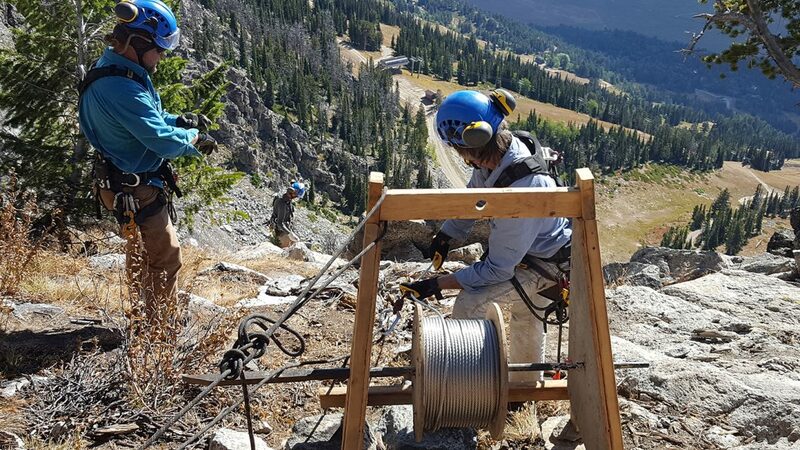 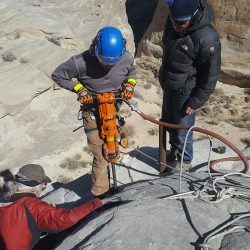 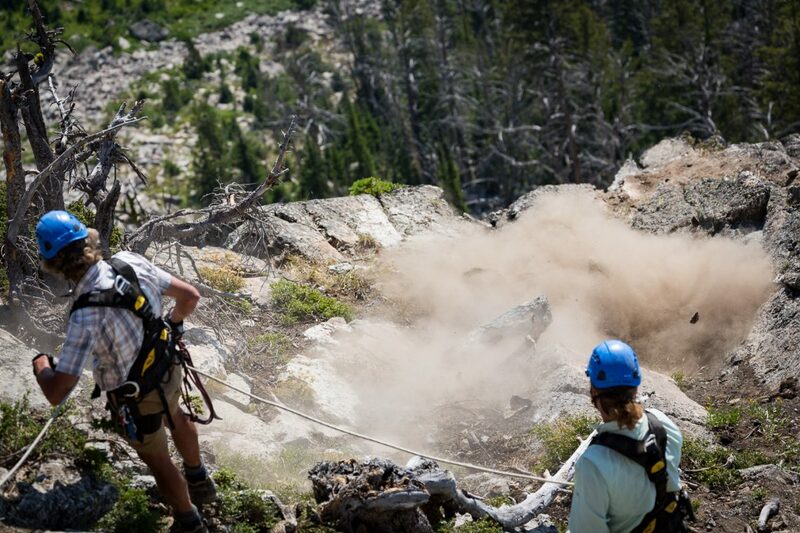 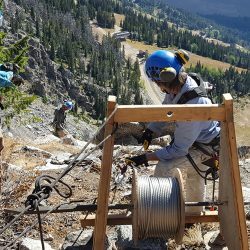 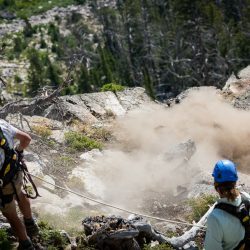 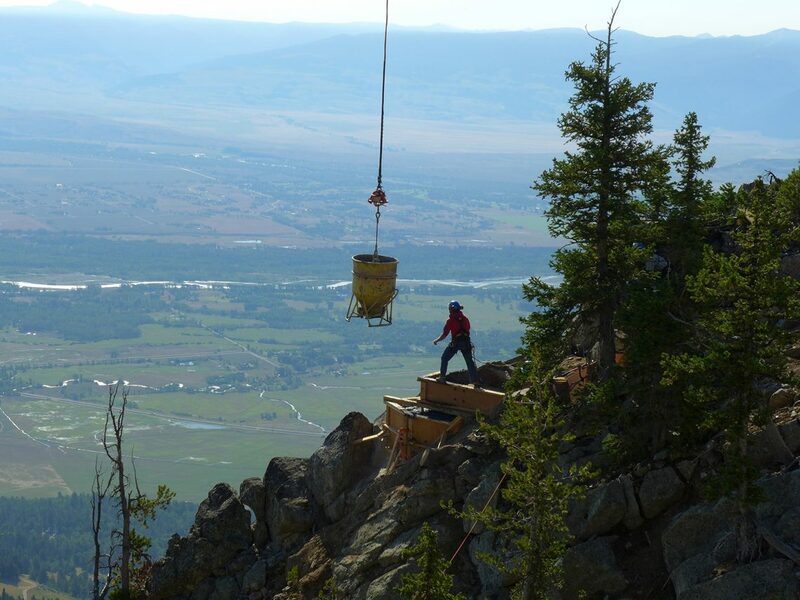 We were the first contractor to receive USFS approval for the installation of eight via ferrata routes on public lands at Jackson Hole Mountain Resort in Bridger Teton National Forest (WY). 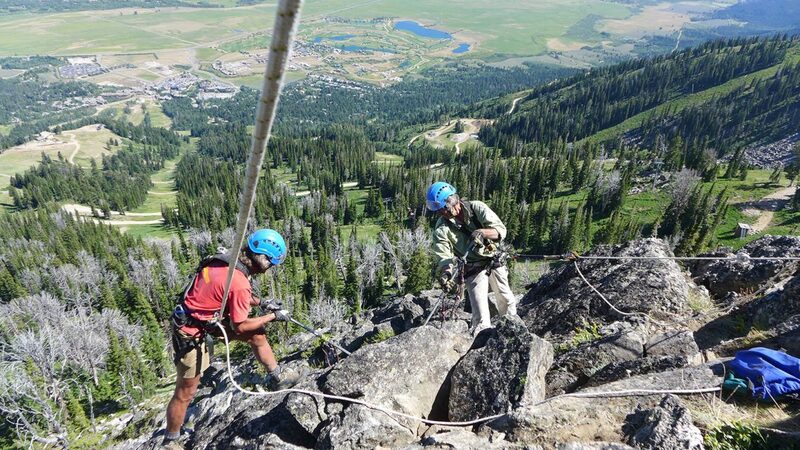 Adventure Partners is dedicated to the continued development of Via Ferratas throughout the ski industry and with experiential resorts whose craggy contours invite vertical travel.